Chocolate Peanut Butter Ice Cream Pops – EASY Recipe! With summer quickly approaching, JRoc and I are gathering quick & simple recipes to keep us cool!! 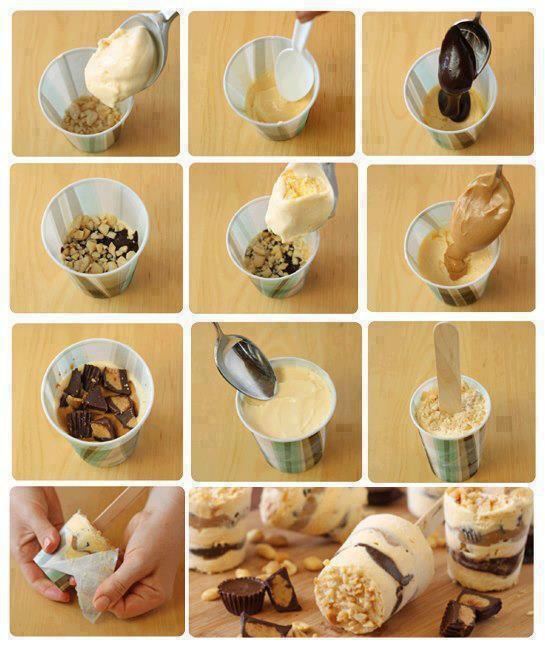 And being lovers of all things chocolate, peanut, and ice cream, we thought this was PERFECTO! Previous: Home Made Potato & Corn Stuffed Ravioli!